Home Zclassic Why Strong Hodlers in Crypto Market Will Be Rewarded? Why Strong Hodlers in Crypto Market Will Be Rewarded? 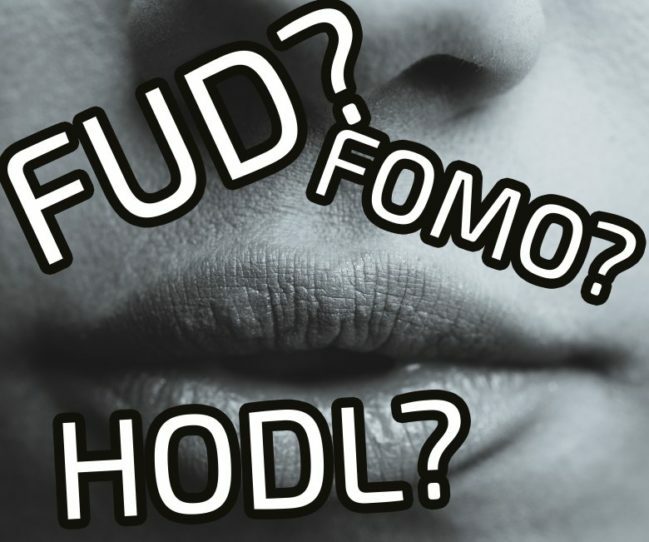 FUD describes the spreading of “Fear, Uncertainty, and Doubt” while FOMO describes the “Fear of Missing Out". These terms are common in the crypto market that refer to those who are easily affected by rumors or the situation in which fear get in the way of trading. One typical example of FUD and FOMO is the situation of #Zclassic coin. Bitcoin Private coin will be co-forked of Bitcoin and Zclassic and the snapshot and fork date will be on 28 February and 2 days later respectively. However, many investors who are hodling Zclassic coins panic selling when the big exchanges like Bittrex and Binance have not yet confirmed their support for the fork. But, these exchanges usually announce their plan to support at the last minute like the cases of Bitcoin Cash and Bitcoin Gold. For those who hodl Zclassic since early January 2018 or even late December 2017, they still gain profits but for those who bought in February, selling now is a big loss. However, many are selling just because of their FUD and weak hands. This brings a great chance for whales and experienced investors to buy in. Even though the bidding/buying volumes are big in the crypto market, it does not guarantee a higher price if majority of these orders are placed with dipping prices. Many of these bids are equal to one-third of the current price. By placing these dipping orders, whales and sharks are trying to create fears for current hodlers to sell off. If that happens, it is a great chance for whales to buy in. In the past two days (23 and 24 February 2018), I have seen a lot of weak hands selling off and Zclassic price has dumped to its dip of early February of 0.01 BTC. 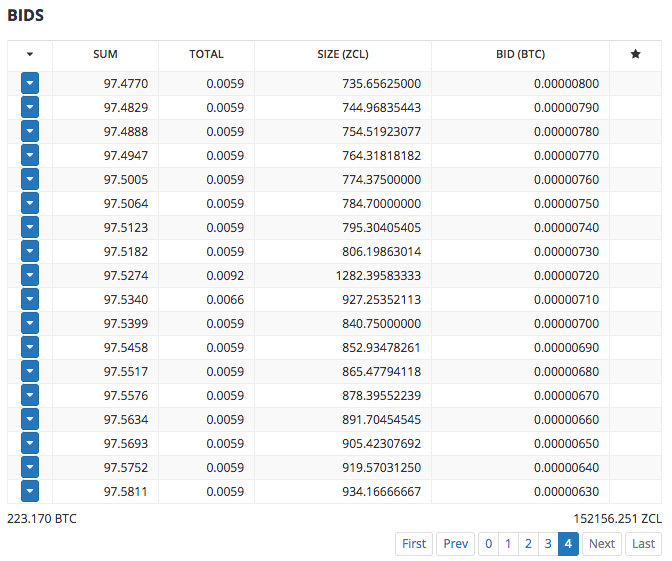 Right after the dip, a number of big orders were placed and completed in few minutes. What To Do When The Market Is Dumping? Hello, my name is Tinh Tran. 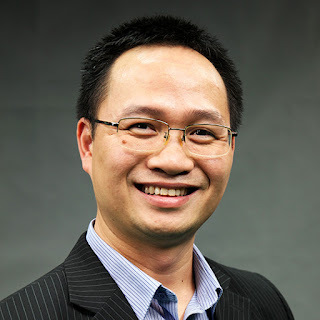 I'm a 38 year old internet marketer and crypto currency enthusiast with 15 years of experience from Vietnam.